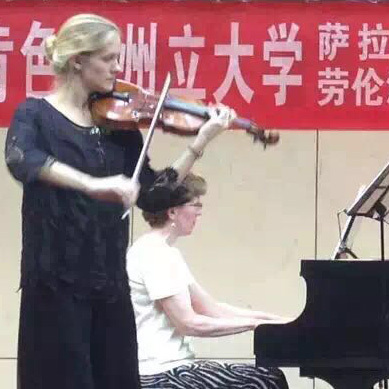 Dr. Lauren Schack Clark (at piano), professor of music, and Dr. Sarah Jones-Hayes, instructor in music (with violin), traveled to China for a recruiting and recital tour to benefit the string music program. They visited Xinghai Conservatory, Shenzhen University, Lingnan Normal University, Southwest University and Shangqiu Normal University, and taught master classes and performed recitals. 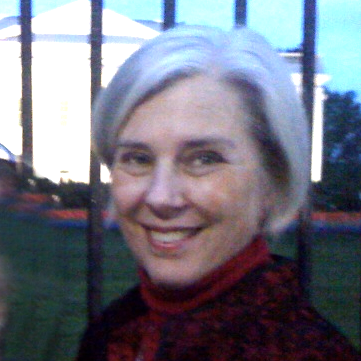 The tour was organized by John Pate, an A-State alumnus who lives in Guangzhou.